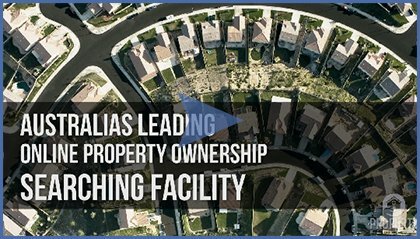 Headquartered in Perth WA, Property Registry helps individuals and organizations around Australia by providing invaluable information. With our passion for real estate and the combined strength of unique trusted data and technology. Property Registry is growing fast into Australia’s leading provider of land titles and property information. With the companies vision to be the best in our industry and our strong alliance with our partners. We have quickly developed into a must have tool for real estate professionals, investors and homebuyers in Australia.